Take this opportunity to learn more about your garage door, and its proper care and operation. The information and guidance found in the following blog posts can guide you when it comes time to make some decisions during a variety of important situations. Contact our experts for more information. 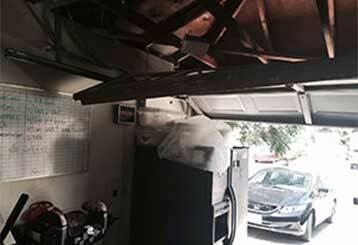 It’s common to see people put off fixing damaged garage doors. In this article our experts tell us why that’s a very bad idea. Click here. 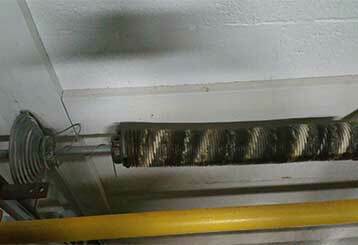 The two main garage door spring types are torsion and extension. There are a few main differences between them, and this blog post can inform you on what those are. Read more here.